Home / News / Eye Pain: Is It an Emergency? In some cases, such as an eye injury, the cause of the pain is obvious. But often it’s difficult to know why your eye hurts. 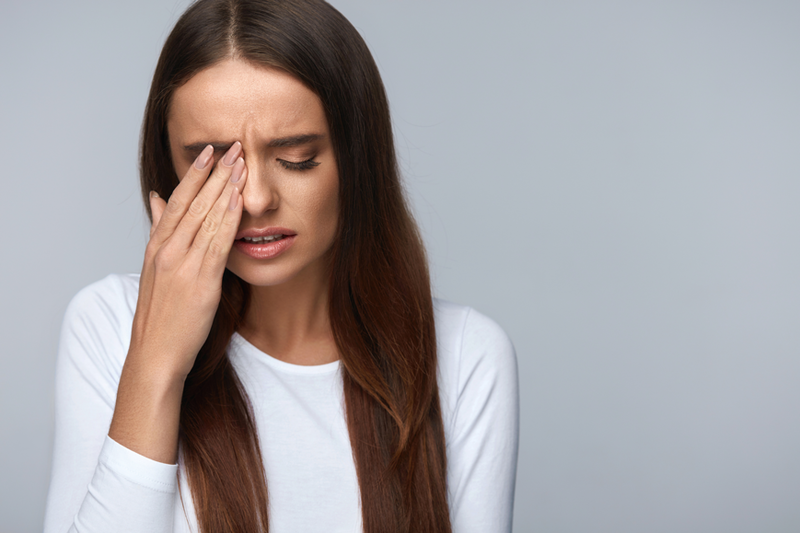 To complicate matters, the severity of eye pain does not indicate how serious the underlying cause of the discomfort is. In other words, a relatively minor problem, such as a superficial abrasion of the cornea, can be very painful. But several very serious eye conditions — including cataracts, macular degeneration, the most common type of glaucoma, a detached retina, and diabetic eye disease — cause no eye pain whatsoever. Eye pain also is frequently accompanied by blurred vision, redness (bloodshot eyes) and sensitivity to light. The discomfort from a corneal foreign body can range from mild to severe, and typically it is most bothersome when you’re blinking (since the eyelid often is rubbing across it during blinks). Blurred vision and sensitivity to light also are common. 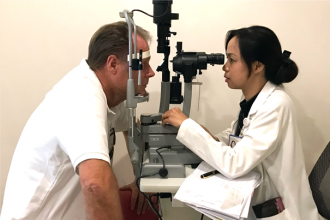 A corneal foreign body requires urgent attention from an eye doctor, because material embedded in the cornea can quickly cause a serious eye infection. 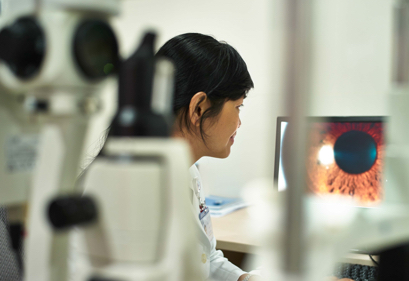 Most corneal foreign bodies can be removed easily in the doctor’s office with the proper tools. Antibacterial eye drops may be prescribed to prevent infection while the cornea heals. Many superficial corneal scratches heal on their own within 24 hours. But deeper abrasions can lead to a serious eye infection and even a corneal ulcer if left untreated. Because it’s often impossible to tell if eye pain is due to a minor scratch, a deep abrasion or a corneal foreign body, it’s a good idea to see an eye doctor for any sharp discomfort of the eye that does not resolve very quickly, to determine the underlying cause. The pain occurred immediately after grinding metal, sawing wood, or other activities that might cause a foreign body injury (especially if you were not wearing safety glasses or protective eyewear). 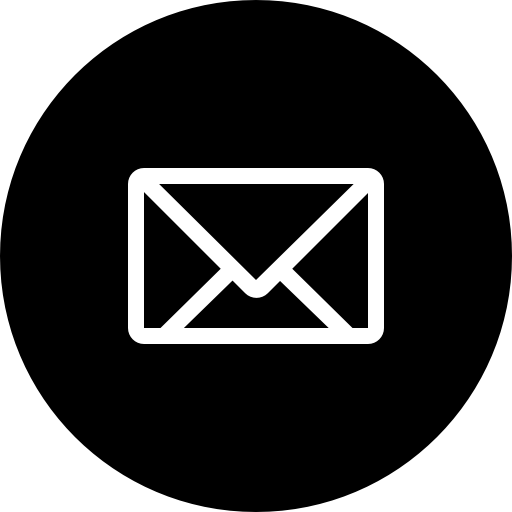 You have had recent eye surgery, including LASIK and cataract surgery. The pain is severe, came on suddenly, and you have a history of glaucoma. This could signal an acute attack of a less common form of glaucoma called angle-closure glaucoma, which can cause rapid vision loss and is a medical emergency. 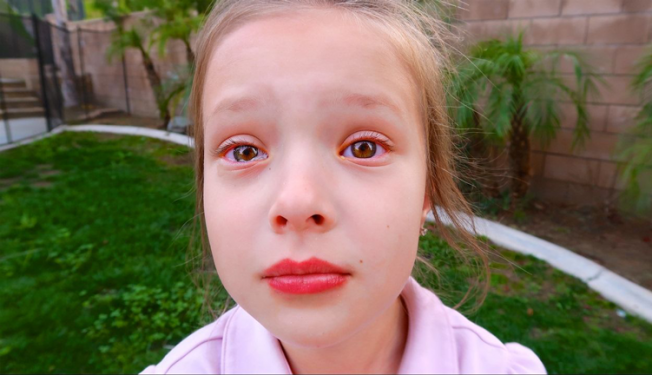 A stye does not require urgent attention from an eye doctor and usually can be successfully treated at home by applying warm compresses to the eyelid several times a day for a few days.